I have been a fitness and fat loss coach for over 20 years. In that time I have helped 1000’s of people transform their life, body and relationship to food and fitness. I don’t believe in extreme measures or fad diets. 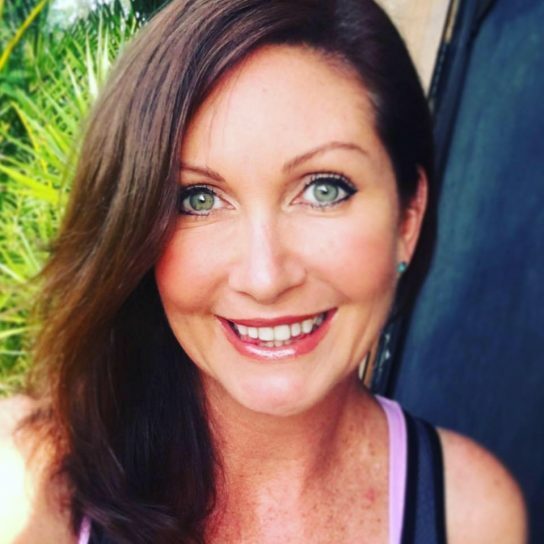 I would LOVE to help you with your fitness and / or fat loss goal. I’ve been a Personal Trainer and Fat Loss coach for over 20 years. 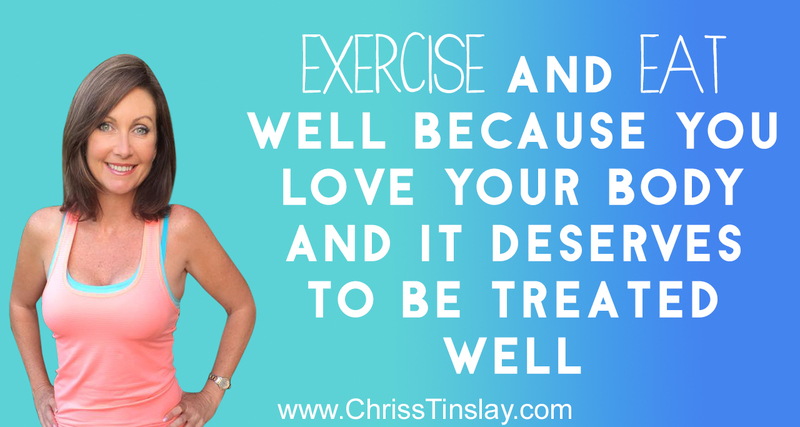 I have learnt a LOT in that time and helped 1000’s of people achieve their fitness and body goals in a healthy, realistic, SUSTAINABLE way. I don’t do fads, perfectionism, or short term fixes. In fact those things make my head want to explode. 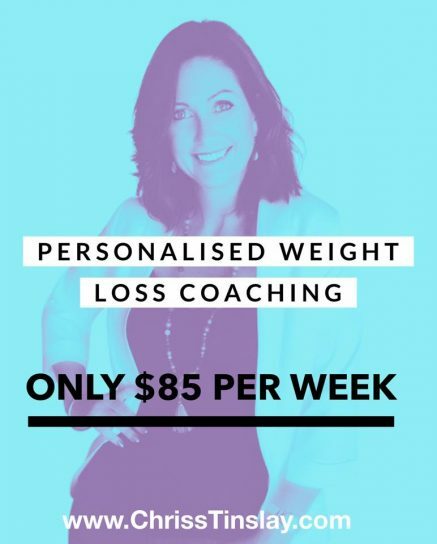 I want to coach you how to change your habits for the long term so that you can finally achieve the health and body you want without giving up your favourite foods and without excessive exercise. Don’t wait another week, month or year to make a change.